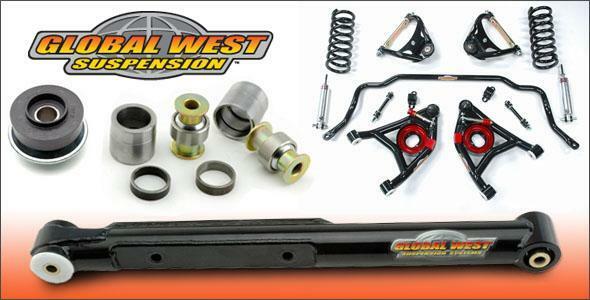 Bones Fab is now a dealer for Global West Suspension! 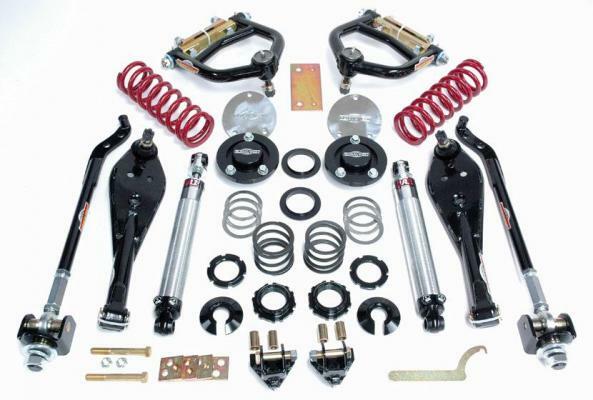 They are a manufacturer of suspension components and performance products for American muscle cars, trucks, and imports. 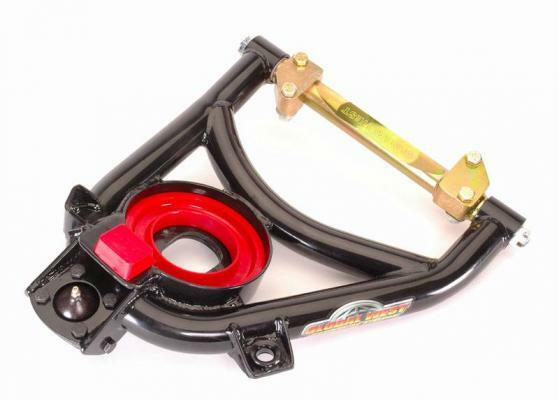 Bones Fab regularly sells and installs Global West Suspension parts.